Are litter pick groups good or bad? Litter pick groups in Trafford have come about simply because Trafford Council gave Amey the contract to tidy the borough up. Amey take a very long time with cleaning things up, more so fly tipping, the time it does take them to respond is twenty days after it has been logged on the system. We have seen some of the worst fly tipping events ever so far this year, and cases are without doubts are on the rise. Amey got the contract from Trafford Council to tidy up the place, to get rid of any waist and so on, this has been a huge problem area for the company. news4trafford spoke to a few Amey workers and all said the same problem “Lack of communication” and “No one knows who is doing what” if this is true as we cannot verify these claims then that is the reason why we have such a bad service from what is a well run, good company. 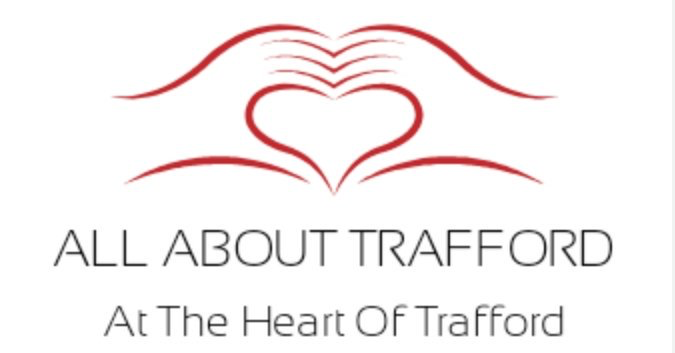 Litter pick groups help out, and do a great job, often way better than what the council could do, they generate good feelings and positive vibes for not only those that give up there time but to the community and news4trafford backs them all 100%. Amey though tell us they have no responsibility as it is Peak Pursuits who deal with the area around Sale Water Park. so they are playing table tennis and no one getting anywhere. The example is this and it is a good point, just imagine! you was a company and like all companies they are either struggling or worse, so you get a sack full of complaints, media interest etc to get this peoblem resolved, but to resolve it will cost you hundreds or maybe thousands of pounds. You could not cope with that surely and will look to ways of cost cutting to keep your business running, so what would you do? pay and end up on the floor or use a Litter pick group who will do most of the time a better job than the council would do and for free? Of course if you were honest you would have said use the Litter pick groups, but this is the problem, are companies using these groups to to all the dirty work to save money? or should the big firms pay to do clear the big fly tipping issues and hot spots, leaving the litter pick groups to clean up what is left? We have our own opinion on this but would like yours, so please contact us or use Facebook. What a completely one sided article – is this meant to be journalism??? No facts on whether fly tipping / waste levels have increased…no talk of dealing with the real problem of the fly tippers themselves…and why is there no engagement with the councillors you voted in who accepted Amey’s bid – the council that you pay your council tax to, who in turn pay Amey?